Coconut Coir Fiber - As an archipelagic country and located in the tropics and agro-climate conditions that support, Indonesia is a major coconut producing countries in the world. 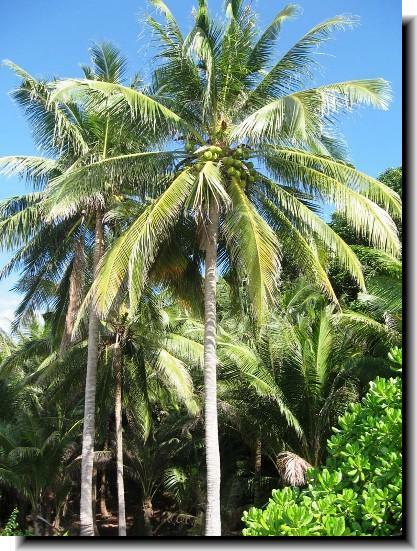 In 2000, the area under coconut plantations in Indonesia reached 3.76 million hectares, with total production estimated at 14 billion coconuts, which most (95 percent) are people's plantations. 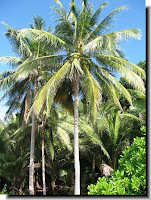 Coconut has value and important role in terms of economic and social aspects of culture. Coconut Farm Coconut Coir is a by, and is the largest part of the coconut fruit, which is about 35 percent of the weight of the coconut fruit. Thus, if the average production of coconuts per year amounted to 5.6 million tonnes, it means that there are about 1.7 million tons of coconut fiber Indonesia produced. Coco production potential which has not been fully utilized in such large for productive activities that can increase the value added. 5. Bale size 70x70x50 cm (depending on capacity press machine). 6. Weight/Bale 150kg/Bale (Depending capacity press machine).